X Infotech has successfully implemented the MultiPerso card issuing and PIN Generation solution for Hlynov Bank – the leading bank in the Kirov region. This implementation allows Hlynov Bank to relocate card personalization from a dedicated center to in-house personalization facilities as well as increase production volumes. Hlynov Bank, the leading bank in the Kirov region, Russia. Comprehensive EMV card personalization to enable the issuance of contact and contactless MasterCard cards. PIN solution to ensure secure PIN code generation and printing of PIN envelopes. 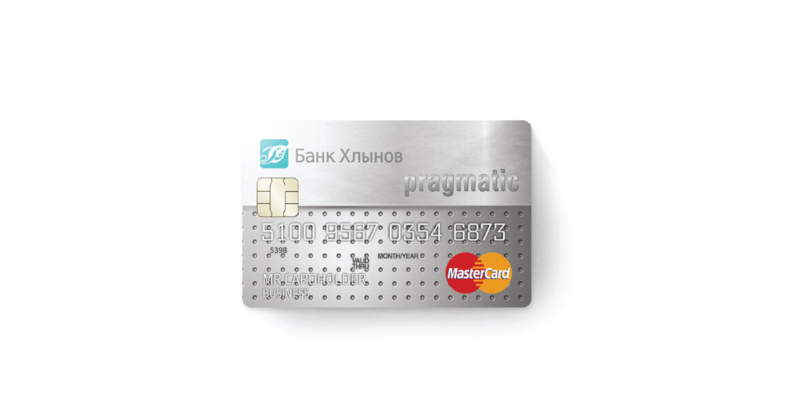 Relocate Hlynov Bank card personalization from a dedicated center to an in-house personalization facility. Increase card production volumes by delivering best-of-breed technology. The new advanced EMV card issuance platform enables seamless banking operations in a reliable and robust environment. With MultiPerso solutions, Hlynov Bank will further strengthen its market position and enhance their response to their clients’ needs.